I am pleased to offer the Italian made Airgun 92 Shoot2 System with a Limite Time discount of $30 off! 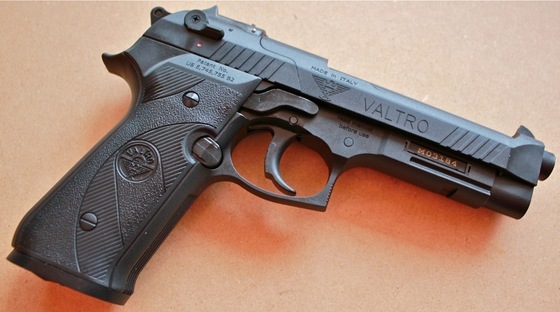 The Airgun 92 is a beretta 92 FS styled gun made in Italy by Valtro. It is one of the only CO2 pistols to utilize the Shoot2 System, a double CO2 cartridge and double rotary magazine design to achieve more shots between reloading. This is a brand new gun introduced to North America only recently!